Our next show is already in full swing after the success of Musical Madness! ‘Sister Act Meets The Sound Of Music’ auditions will be taking place on the 24th & 25th February! As of this production our Performance Academy ages are 5 to 21’s. All abilities are welcome. All you need to do is prepare a musical theatre song of your choice to sing. And we will send you a small monologue for you to practice for your chosen character(s). What part should i audition for? Any part(s) you feel you would suit you. Please note that the Child Roles may be organised via hight. Other Questions we get asked..
Q.When will the rehearsals be? A. The rehearsals start on Thursday 15th March. Lead rehearsals will be held on Thursdays and Sundays for the whole cast. You will get a full rehearsal sheet when applying for a role. Q. Where are rehearsals held? A. All rehearsals are held at Barton Court Studios, Marine Drive, Barton on sea, BH25 7DZ. Close to the date of the show some rehearsals may be held at The Forest Arts Centre New Milton. Q. Where will the show be performed? A. The Forest Arts Centre, New Milton. Q. How many performances will there be? A. 3 Performances. 1 on Friday 6th July and 2 on Saturday 7th July. 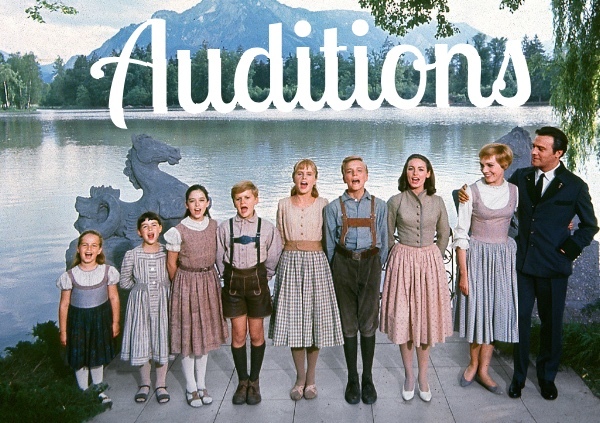 Please get in touch now to find out what roles are being auditioned so we can book you a slot on either of the days! Previous MUSICAL MADNESS TICKETS ON SALE!